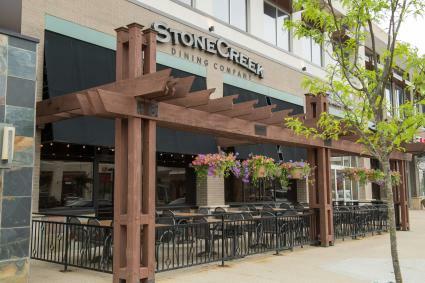 When this outdoor lifestyle mall underwent major renovations to turn a stale shopping structure into a warm, inviting shopping experience a few years ago, they created a community. 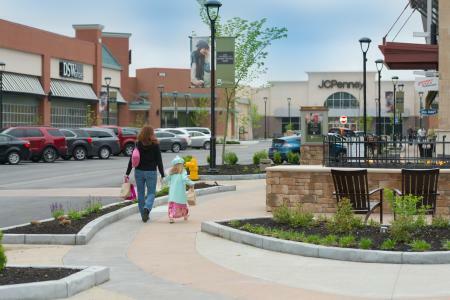 Teeming with life, The Shops at Perry Crossing in Plainfield truly has become a gathering place where a person or family can spend a day. Whenever possible, locally owned shops are mixed in with its brand-name counterparts. Local shops currently include RaceMaker Productions and Schakolad Chocolate Factory. This mall boasts a state-of-the-art, 18-screen movie experience. 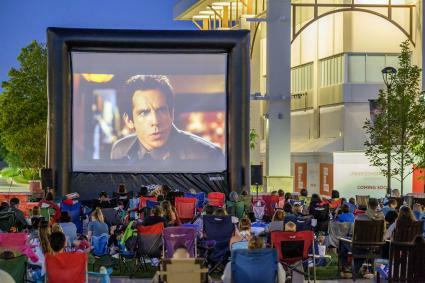 In addition, the Shops at Perry Crossing regularly host seasonal community events including outdoor movie night and an annual tree lighting and pictures with Santa during the holidays. Part of the renovations included the addition of gathering areas including a beautiful gazebo structure in the center or the mall. Heating structures within the gathering areas help during the cold winter months and a pop-jet fountain provides relieve for the children to play in during the warm summer months. The CRG Event Center on the second level of the mall has become a popular venue for events, weddings, reunions and other large gatherings.